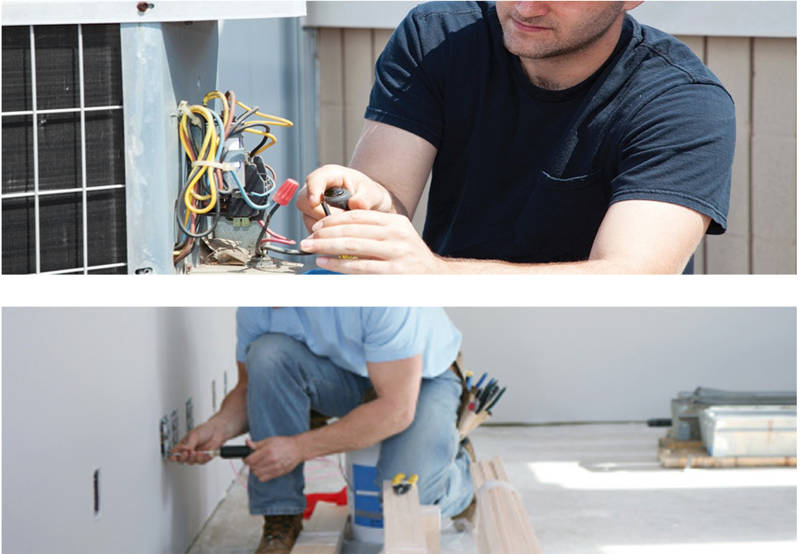 As Fishers finest electricians, Best Fishers Electricians performs general electrical contracting jobs for domestic, commercial, retail, and industrial sectors. From wiring new constructions to re-wiring old buildings with latest and most up-to-date lighting and security systems, there is nothing we cannot assist you with. Our company is dedicated to providing a wide range of top-notch services to home owners all around northern Indianapolis. What services do Best Fishers Electricians provide? You can call on our expert, professional team for anything you need. We can help design the wiring system in the first stages of a construction project, up to installing electrical systems, performing maintenance, and conducting emergency services. We have got it all covered! Electrical Design and Installation: this includes a detailed and thorough inspection, testing, troubleshooting and repair, and certification for both fresh and existing installations. Testing and Inspection Services: we will test and inspect any repaired wires, fire alarms, emergency lighting, and portable appliances. If there is any other situation or service that you may need assistance with and it has not been listed here, you can get in touch with our team to inquire further. 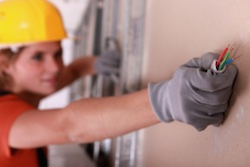 How does Best Fishers Electricians carry out electrical contracting? To trust someone with your home’s wiring system, it is essential to know how will conduct their services. To ensure the safety of our customers, we strive to carry out our work in the most professional and prompt manner. All the systems and panels we provide have been selected after careful consideration and approval, in accordance will all applicable regulations.